Delicate, light pink blooms with dark pink flecks near the center. Fragrant. 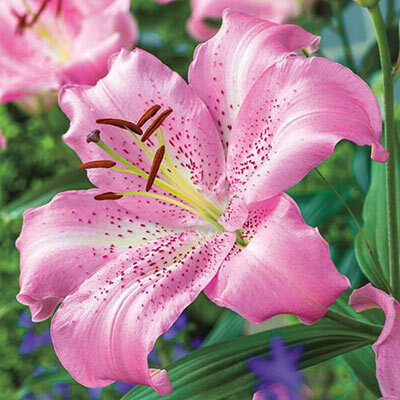 Enjoy up to 7 flowers per stem!